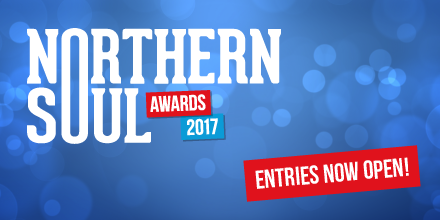 There’s just one week left to enter The Northern Soul Awards 2017. 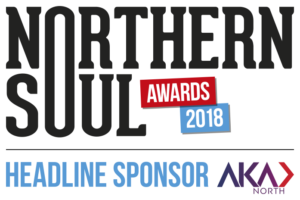 Our inaugural awards celebrate and recognise the organisations, associations and businesses who contribute to the dynamic and diverse identity of the North of England. The ceremony will take place on June 29, 2017 at the Hilton, Deansgate in Manchester and will be hosted by acclaimed poet and speaker Lemn Sissay. Developed in association with Don’t Panic Events, the awards feature 27 categories. 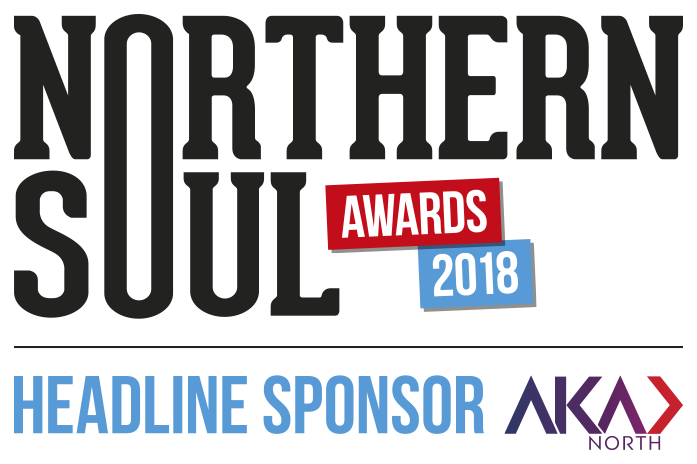 They include best venues, exhibitions, bars, restaurants, small and large businesses, productions, publishers and festivals, with a special award for the ‘Northern Soul’ of the Year. 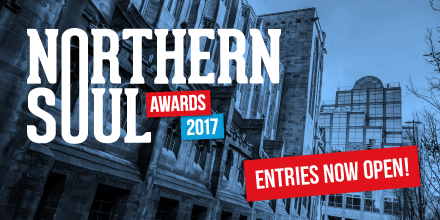 All organisations who contribute to the culture and enterprise in the North are welcome to enter. The ceremony will attract an audience in excess of 300 cultural, artistic and business professionals from across the North and will be an excellent networking experience. The awards are a fantastic opportunity to be lauded for your work and achievements over the past 12 months – so if you have been making great things happen in the North, make sure you don’t miss The Northern Soul Awards. The awards are free to enter. All categories will be judged by an influential and respected judging panel. To enter, download the entry form here, complete and upload to the online entry system. Award entries are open until April 28, and the shortlist will be announced May 25.